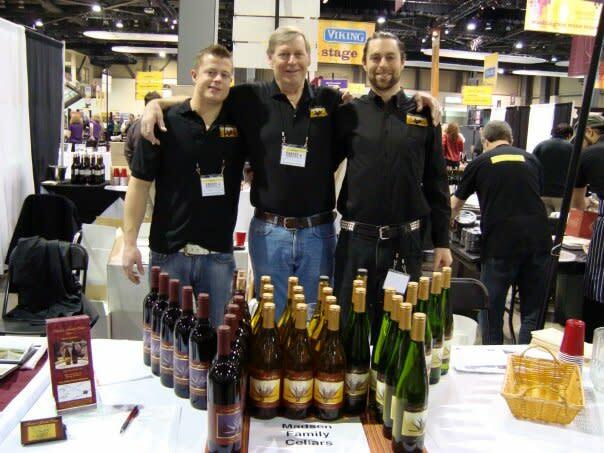 Madsen Family Cellars is a craft boutique winery specializing in quality unique wines. The winery is located in Lacey, Wa, where they make all their wines and host visitors in their tasting room. 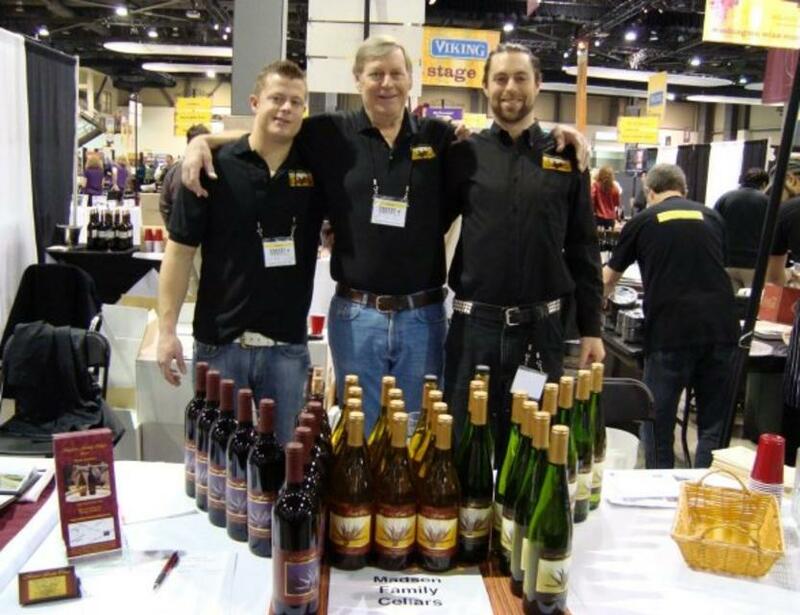 They proudly pour sixteen beautiful wines that were all produced with grapes from the east side of the state. All grapes come handpicked from Washington vineyards chosen for their unique combinations of flavor and color. The wines have been winning awards in local and national contests for years starting with our 2005 Cabernet Sauvignon, and earned several 90+ scores from Wine Advocate in 2010 and 2011. The winery has been blessed with personal contacts with established winemakers in Eastern Washington who have introduced us to excellent growers for our grapes. They source from Wahluke Slope, Red Mt., North Pasco, Prosser, Horse Heaven Hills, and Rattlesnake Hills. The wines are all made individually and blended artfully for taste and complexity after aging. At the tasting room you can sample up to eight of the 16 blends, from bare and lightly oaked Chardonnay, to dry Gewurztraminer, off dry and semi-dry Rieslings, Rhapsody (a white and raspberry wine blend), Sangiovese, Merlot, Cabernet Franc, three Cabernet Sauvignons, a Bordeaux blend named Othello, Petite Verdot and an Orange Muscat and a Port dessert wine.